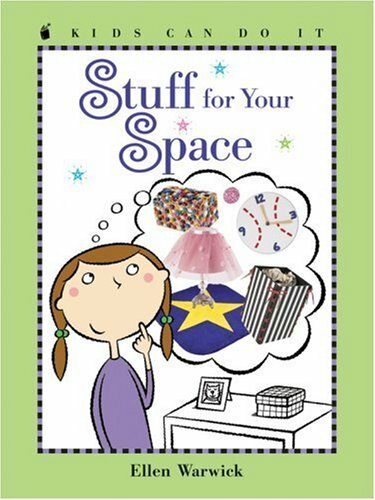 This book in the Kids Can Do It series is perfect for young interior decorators who want to make their space their own. They'll discover how to choose a theme, the surprising power of color, the joy of working with found objects and much more. 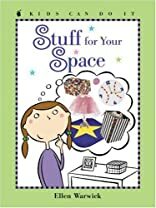 The 15 easy-to-do projects, organized into themes (Fun and Funky, Sporty Space, Think Pink and Starry Night) provide all the inspiration they'll need to really make a statement with style!